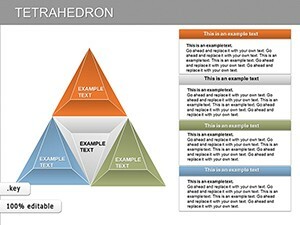 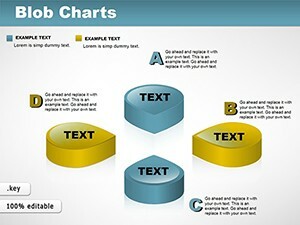 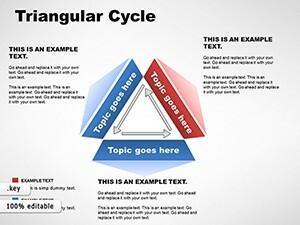 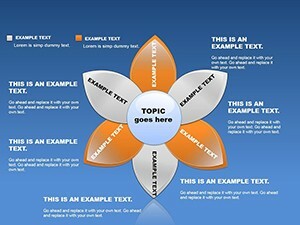 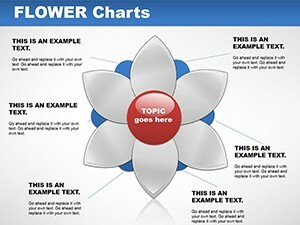 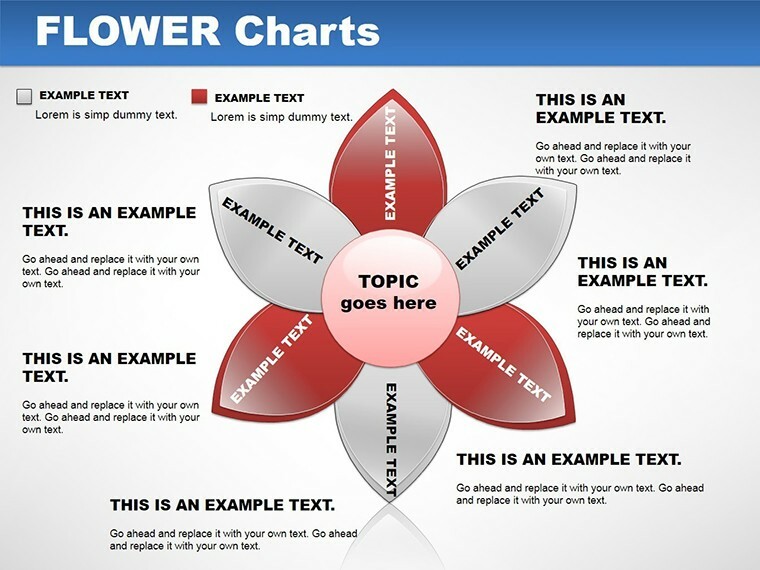 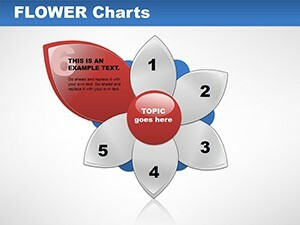 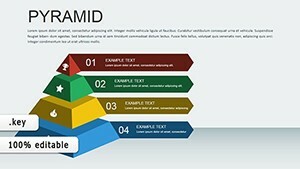 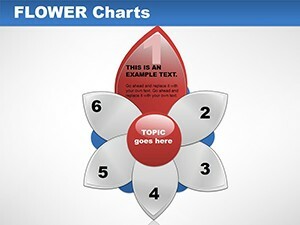 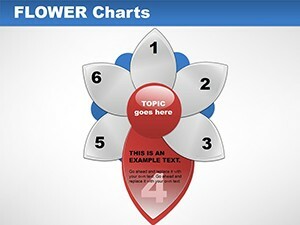 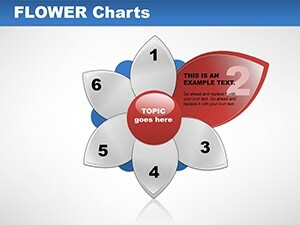 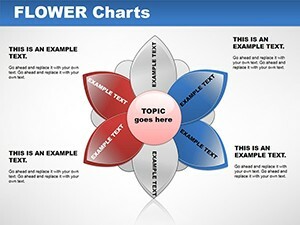 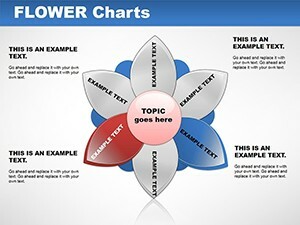 Flower Keynote charts creative design charts will decorate your Keynote presentation. 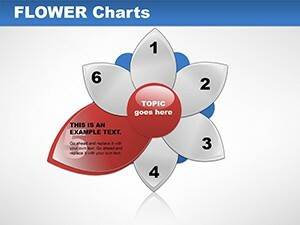 All the vector object (flower) and has the ability to edit you specify a particular flower petal, this change of color. 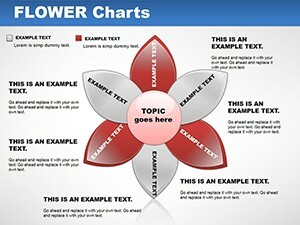 Download Flower Keynote charts here!